On Sunday November 29th, Big Sky Golf Club hosted the Santa PAWS Fundraiser. The event featured a Silent Auction as well as photos with Santa for locals & their pups! All proceeds from the event went to the Pemberton Animal Well-Being Society & there was an amazing amount of support from the community! The Pemberton Animal Well-Being Society is a local, non-profit organization that was developed to provide support and relief to local animals in need. The shelter runs solely on donations provided to the community and relies heavily on volunteers to keep it going. 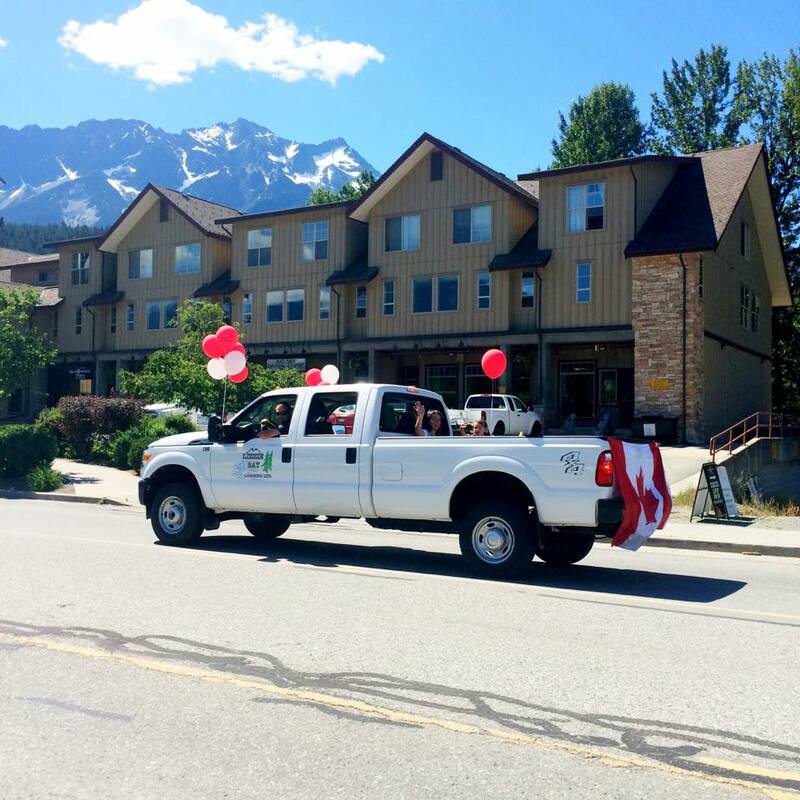 As this organization is our only local animal rescue shelter in Pemberton, it was great to see how the community came out to the Santa PAWS Event to show its support! AC Gas was happy to contribute 5 x $20 Gift Cards to the Santa PAWS Silent Auction as auction items. Photos courtesy of the Pemberton Valley Lodge Facebook page. The total amount raised by the event was $9,280.80! Such an amazing community effort for a local non-profit organization. Happy Holidays everyone! 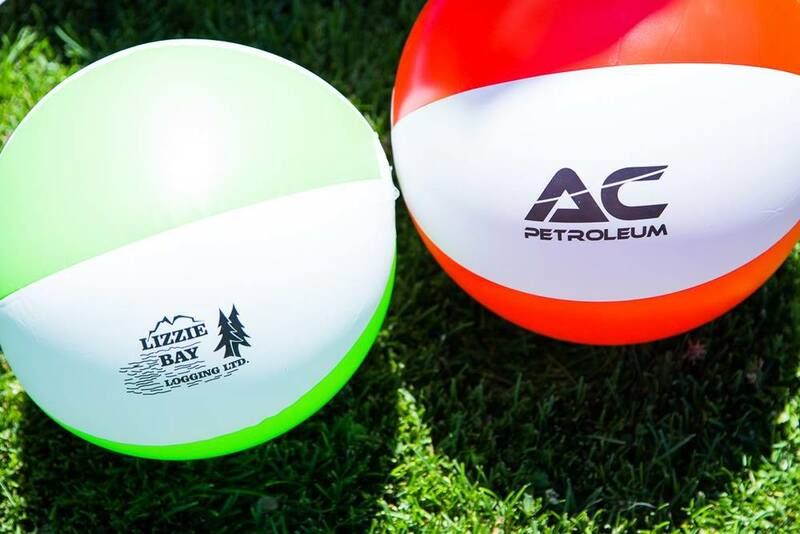 Posted on December 22, 2015 by AC Petroleum and filed under Events and tagged pemberton pemberton bc pemberton events local event support local happy holidays holiday season santa claus paws pemberton ac petroleum ac gas ac gas pemberton local business contribution. This year, the legendary Pemberton Barn Dance was BACK! Held in Pemberton's new Downtown Barn on September 26th, the event hosted Dakota Pearl & the Chris Buck Band. The event SOLD OUT, with 400 attendees. Proceeds from the event went towards community projects run by the Pemberton Lions Club & Rotary International. 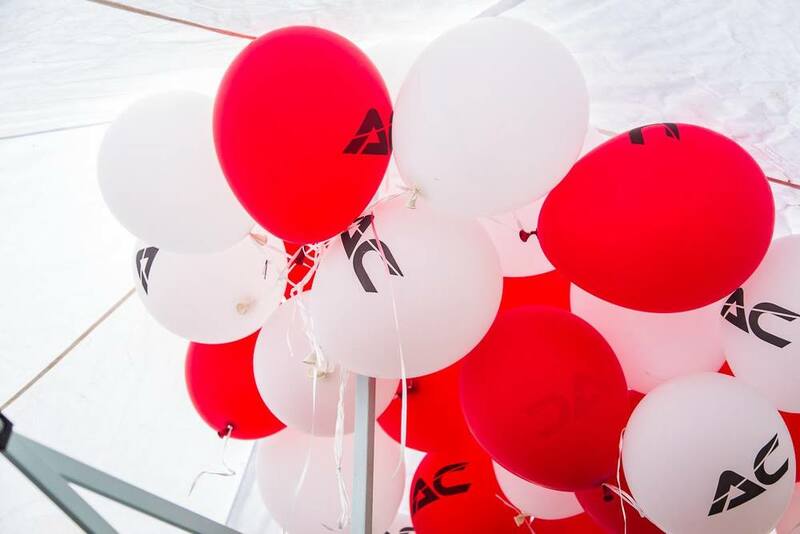 AC Gas & AC Petroleum donated 26 propane tanks for the event, which kept all of the heaters going for the night! We were proud to be a sponsor of this awesome community event, and were amazed by the turnout. Already counting down the days until next year! Yeehaw! 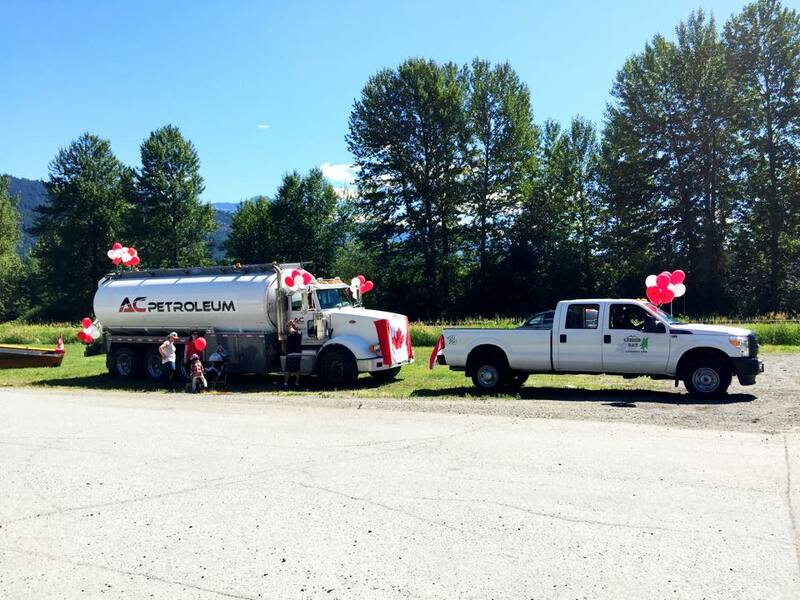 Posted on November 23, 2015 by AC Petroleum and filed under Events and tagged pemberton pemberton bc pemberton events pemberton barn dance local event ac petroleum ac gas ac gas pemberton propane. The Pemberton Slow Food Cycle is the ultimate Sunday Funday! This year, the 11th Annual Slow Food Cycle event was held in the Pemberton Valley, and people came from near and far to take part in the event. Tourism Pemberton describes the event perfectly - "a celebration of food, farmers, and the joys of biking!" The Cycle is 50km in total; participants can do it at their own pace, and can choose to do some or all of the route. The Slow Food Cycle is an amazing way to celebrate everything that Pemberton has to offer. Like their slogan says, the future of food is local! 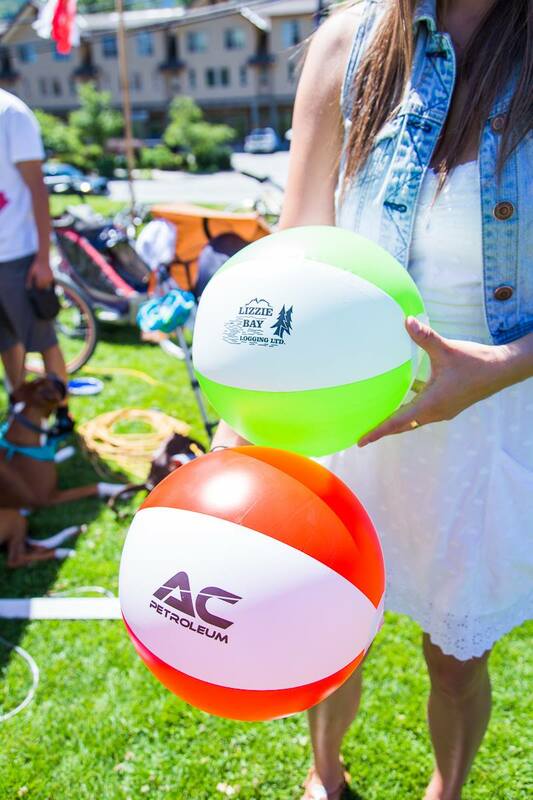 Posted on August 18, 2015 by AC Petroleum and filed under Events and tagged slow food cycle sunday SFCS slow food cycle pemberton farm fresh farm produce local local event pemberton events ac gas ac petroleum pemberton bc.